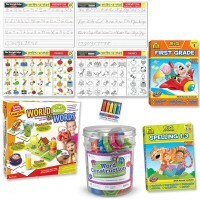 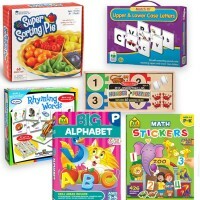 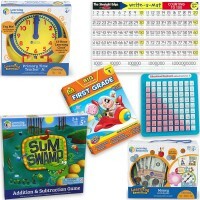 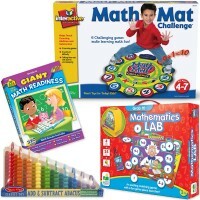 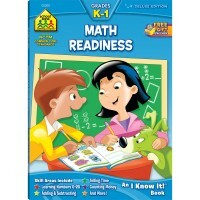 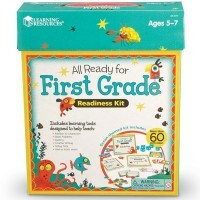 Get your kids ready for kindergarten and grade school with this comprehensive educational set from Learning Resources. 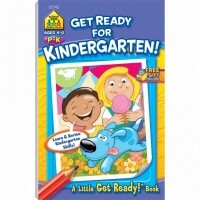 Get your kids ready for kindergarten and grade school with this comprehensive educational set from Learning Resources. 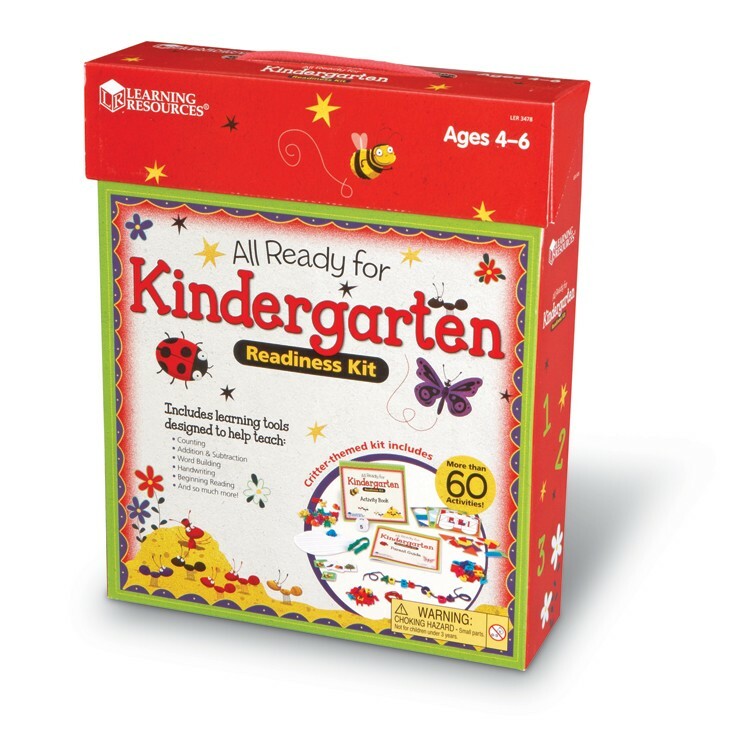 All Ready for Kindergarten Readiness Learning Kit includes an assortment of colorful sorting and counting critters, a write-on/wipe-off activity book, basic shapes, shapes and patterns activity cards, uppercase and lowercase letters, sorting cards, and other learning tools and materials. 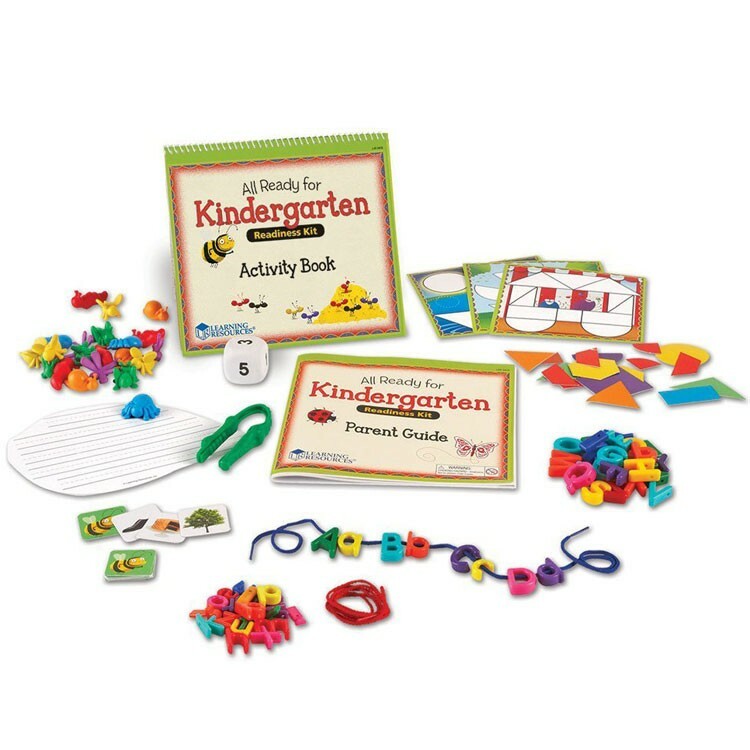 Neatly packed in a sturdy storage briefcase this school preparation kit comes complete with a detailed Parent Guide that provide guidelines for teaching the children 4-6 years, educational activity ideas, practical learning suggestions. 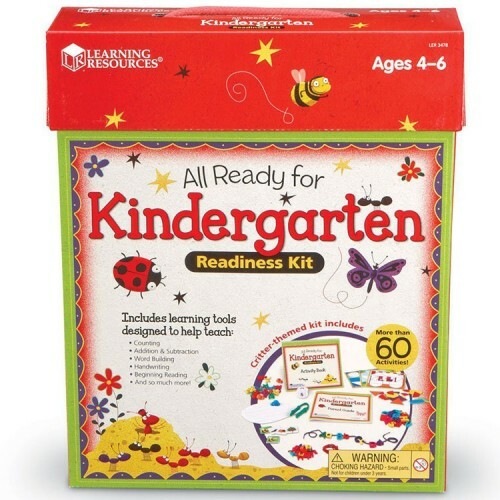 All Ready for Kindergarten Readiness Learning Kit features the garden or backyard theme that is popular among the kids of this age. 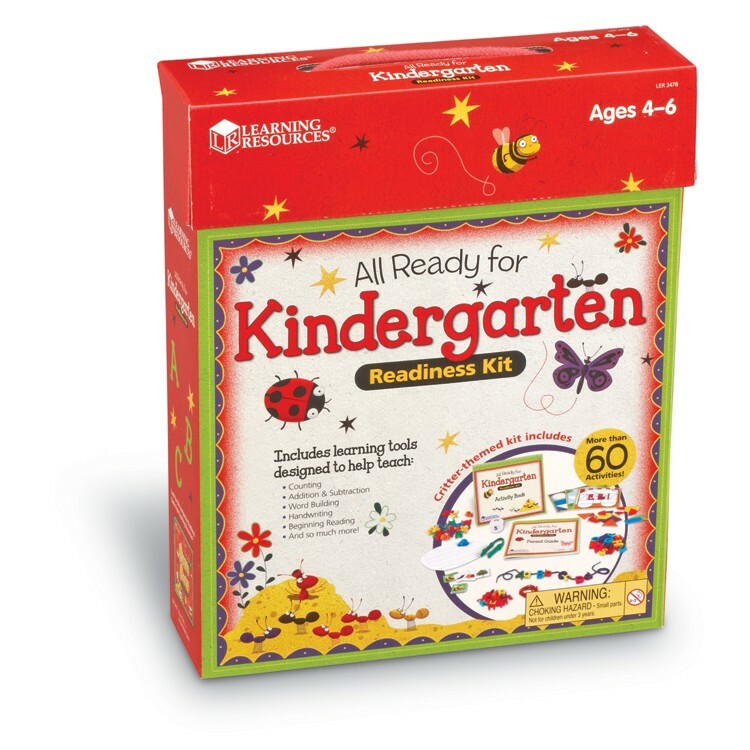 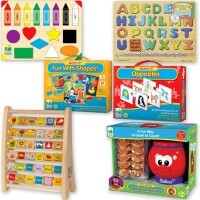 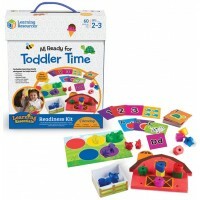 This K-readiness kit from Educational Toys Planet targets essential kindergarten skills that include addition, subtraction, beginning sounds, rhyming, geometric shapes, handwriting, patterns, and more. 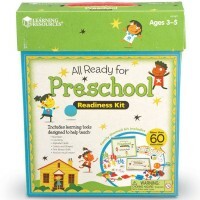 The school readiness kit is perfect for the summer home work or extra educational activities with a parent. 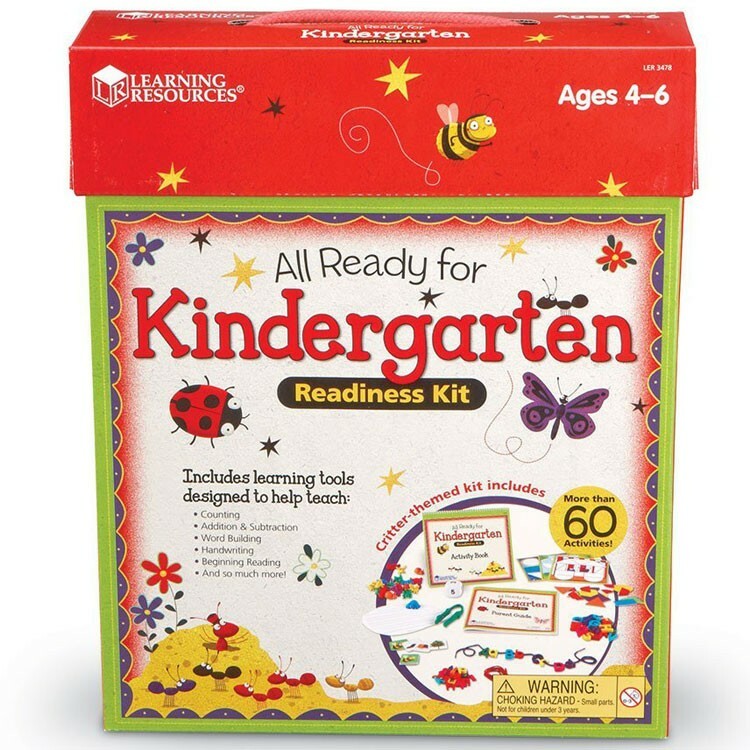 Dimensions of package 10.7" x 12.4" x 3.3"
Write your own review of All Ready for Kindergarten Readiness Learning Kit.